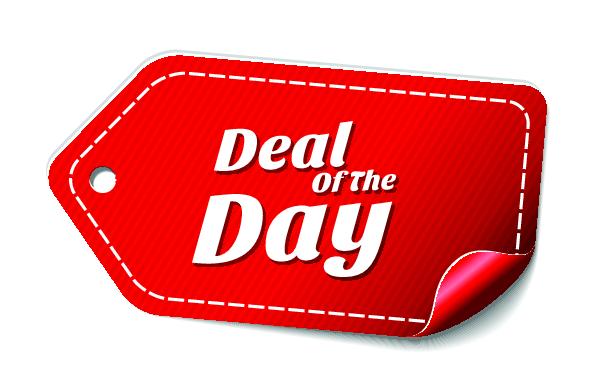 It is no secret that daily deals site like Groupon and LivingSocial are hugely popular, and a great marketing tool. But what happens when your deal is published, and a flood of customers ring or visit online to book an appointment? If you try to handle all coupons by hand, you’ll quickly spend more time managing bookings, coupons and payments than providing the actual service! This is why Bookeo has just launched a new important feature – you can define promotions linked to coupon codes purchased by customers, so that every coupon code is validated and the discount automatically applied to the booking. No more manual checking of coupons. No more customers double-dipping coupons. Always the right discount applied. Everything prepaid. And you save a huge amount of time! In your Marketing / Promotions page, simply create a new Promotion, and select the promotion type “multiple coupon codes (Groupon, LivingSocial…)”. Then upload the spreadsheet file containing all the coupon codes (Groupon, LivingSocial etc. will normally provide this file). Define the discount to apply, the service(s) to which the promotion applies, and the validity. When a customer with the coupon comes and books online, he can simply click on the ‘enter promotion code’ button, and enter his coupon. Bookeo will validate the coupon (also checking it has not been already used), and present the discounted price. At the end of the booking, if you require prepayment, the customer will only have to pay the discounted price. Easy! And what if a customer calls to book via phone? While inputting the booking, you can type in the coupon code provided by the customer. Bookeo will check in real time if the code is valid, and if it is, it will show the discounted price. Easy!